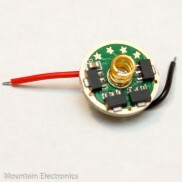 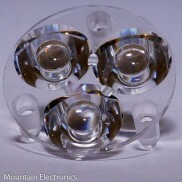 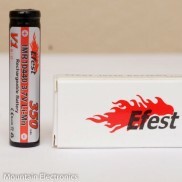 These are a higher-output capable version of the venerable XP-E2 emitter...great for throwers! 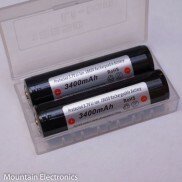 These are a very cool white and are suitable for dedoming. They can be run at up to 3A on a Noctigon or other DTP MCPCB. 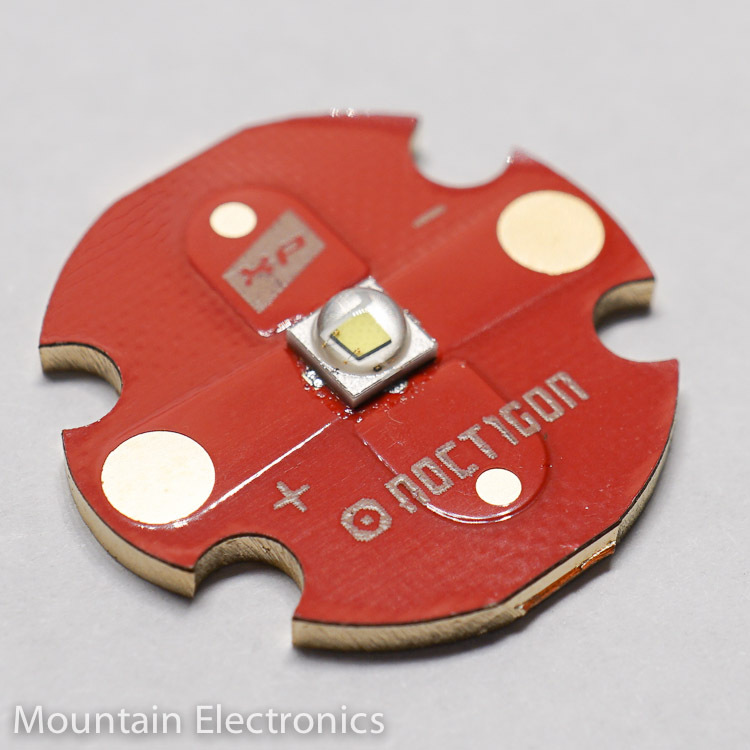 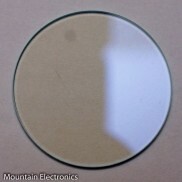 20mm x 1.55mm direct thermal path copper base (Uses either Noctigon or MTN MCPCB; both perform identically).